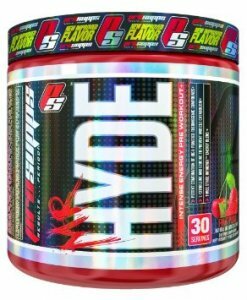 APS was one of the first truly effective preworkout supplements ever created. 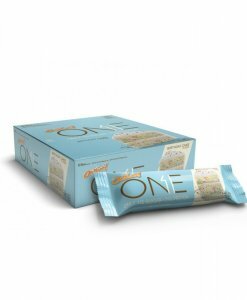 The original Mesomorph ™ was revered in the bodybuilding community for its extreme energy igniting, vein blasting, and fatigue fighting power formula! 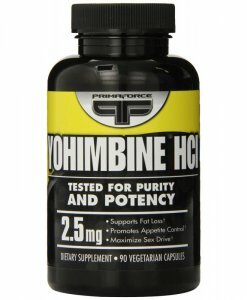 Mesomorph™ V2.0, is the new King of Concentrated PreWorkout performance Supplements and the first non-DMAA preworkout powder to deliver similar results to its own counterpart. 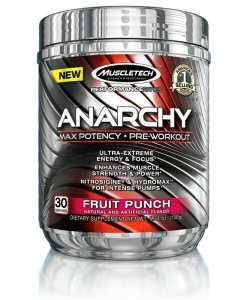 While other companies discontinued DMAA due to pressure from the FDA and now tout their new preworkout powders, APS offers both the original version with DMAA and the Mesomorph™ V2.0 that is DMAA Free. 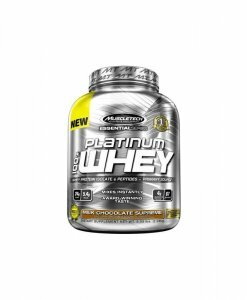 APS Mesomorph™ V2.0 uses focus and energy boosters to ensure that your workout and training reaches its maximum performance potential, this complete preworkout energy matrix powder is the only product on the market to deliver full clinical dosage of its state of the art ingredients, No fillers, No worthless ingredients and no aggressive crash. 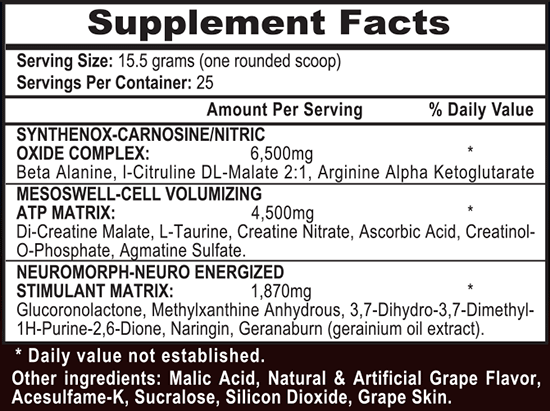 What is different to the original version of APS Nutrition Mesomorph™ Supplement? 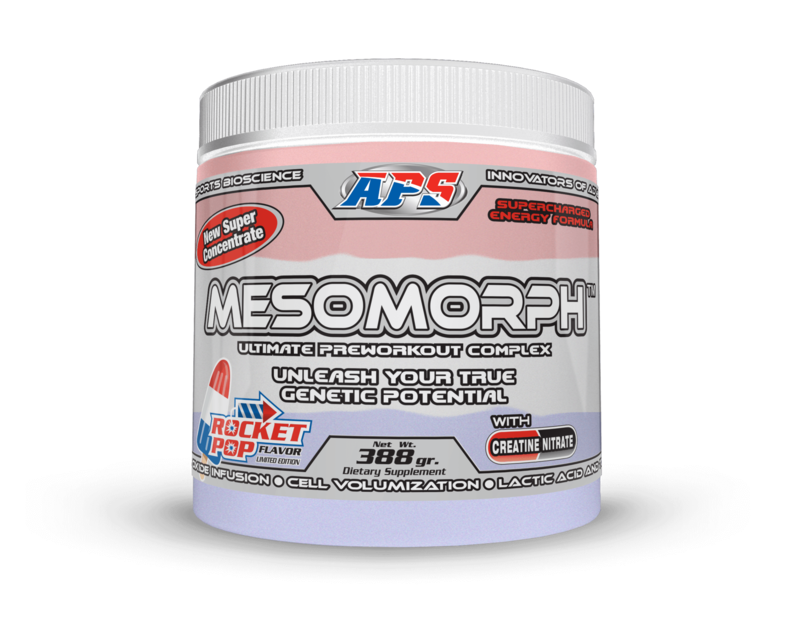 APS Nutrition Mesomorph™ 2.0 is a new competition energy powder that may be even stronger than the original Mesomorph™ formula. APS Nutrition Mesomorph™ 2.0 has reviewed and replaced the old DMAA ingredient with a new, scientifically-proven mind blowing energy ingredient called “Acacia Rigidula Extract”. 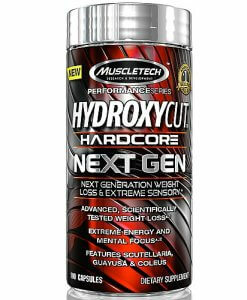 Acacia Rigidula is often called the “ephedrine impostor” due to its amazing energy boosting properties, and this new trademarked ingredient will soon revolutionize the non-DMAA pre workout market. 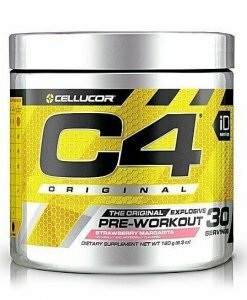 Mesomorph™ V2.0 utilizes exclusive, premium ingredients like Creatine Nitrate, Creatinol-O-Phosphate,and over 4000mg of beta alanine and over 5000mg of citrulline malate. 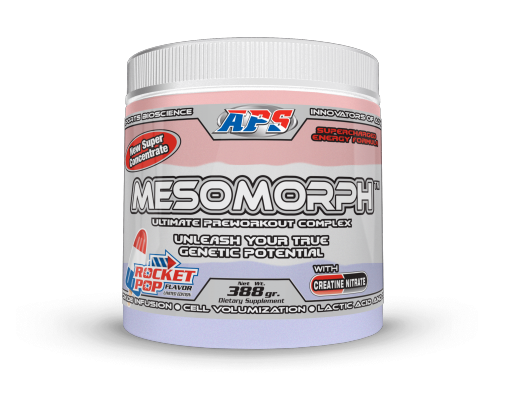 Mesomorph™ V2.0 contains up to 4 times more muscle-building, energy-igniting active ingredients over other leading brands.